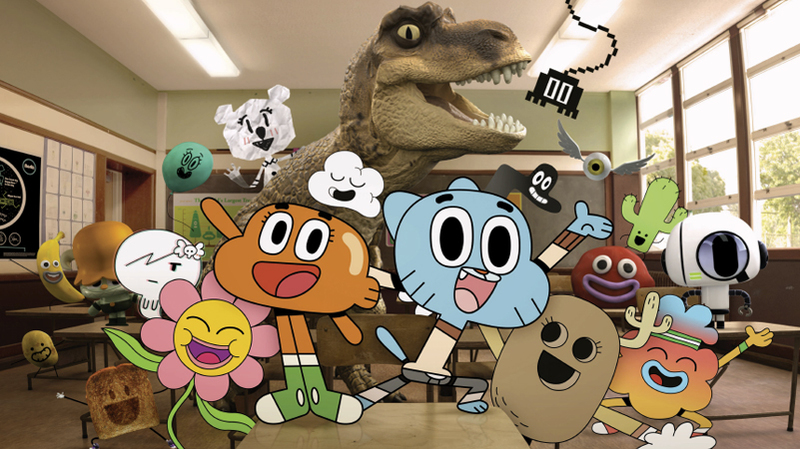 Ben Bocquelet is a French-born English animator, writer, and producer, best known as the creator of The Amazing World of Gumball of which he also co-writes alongside James Lamont and Jon Foster. 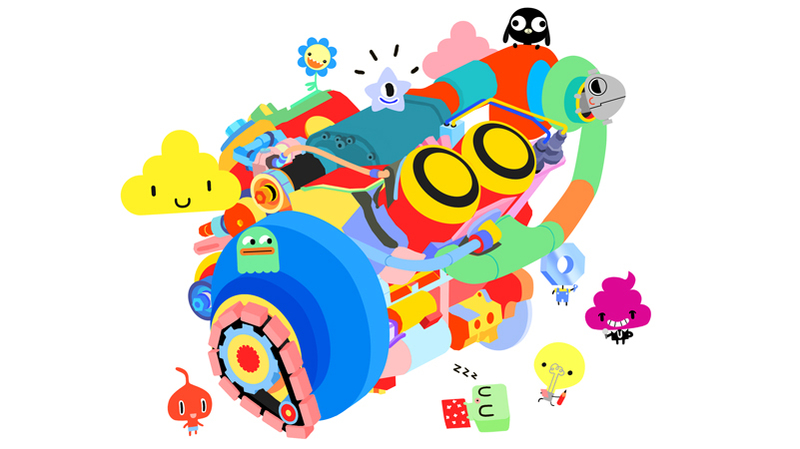 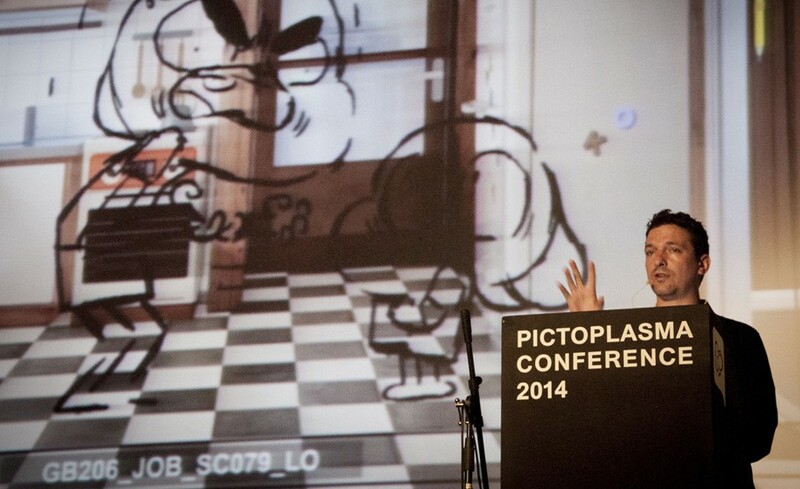 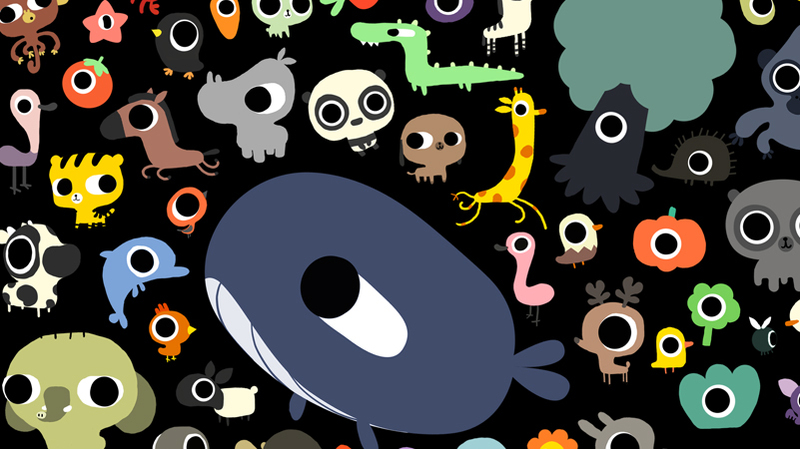 After graduating from the EMCA in Angouleme, he joined the commercial animation scene in London working for Studio AKA. 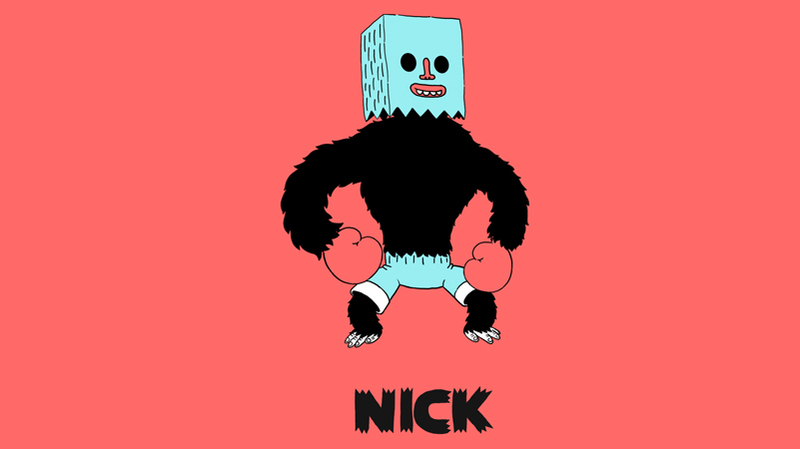 He developed a multifaceted range of designs influenced by illustration, video games, japanese animation, indie comics and street Art. 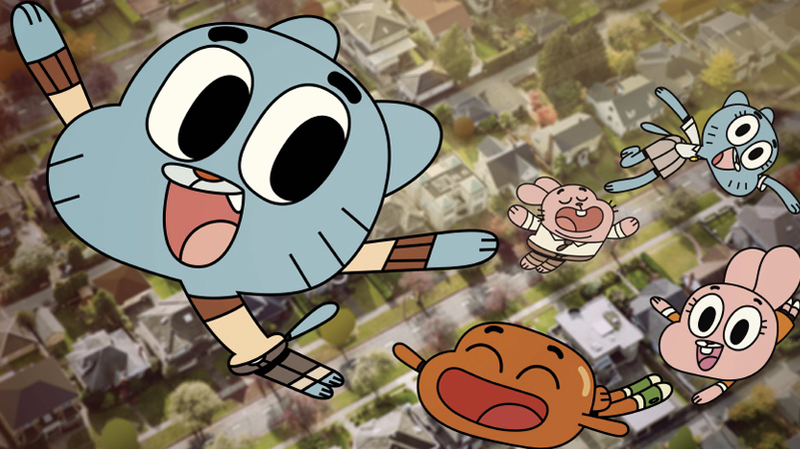 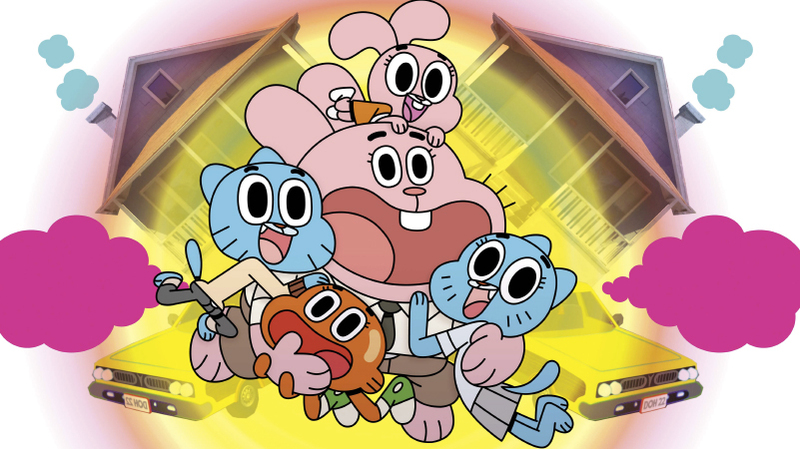 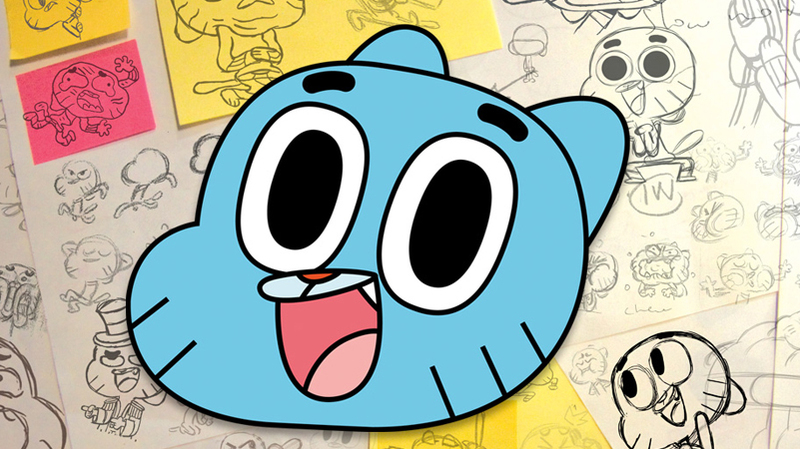 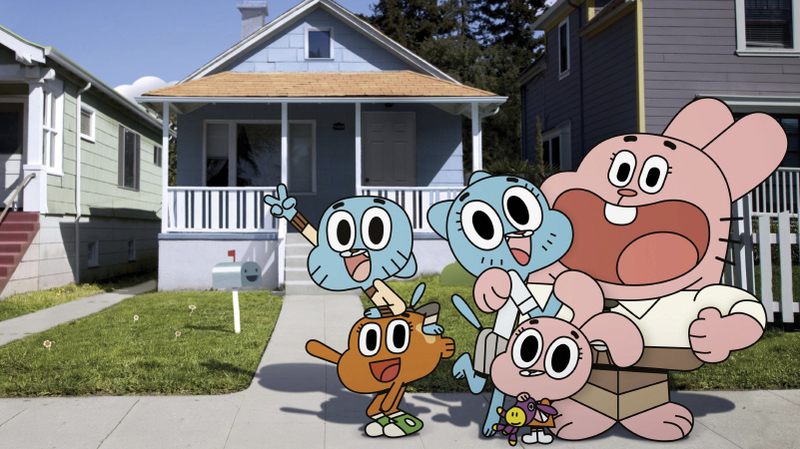 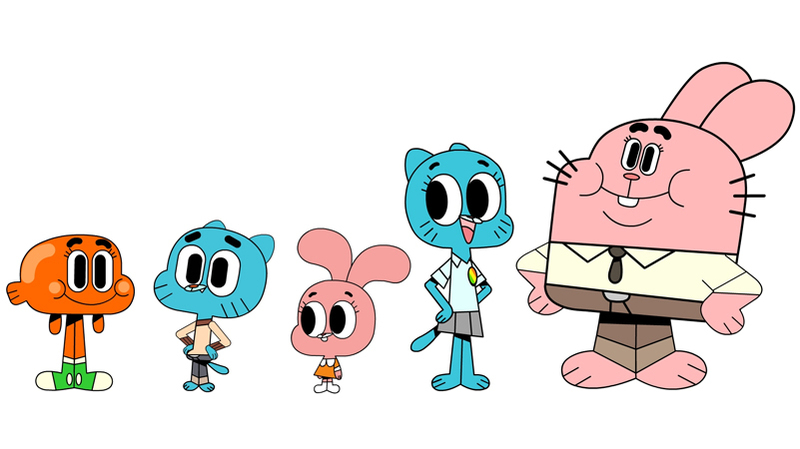 In 2007 Ben was hired as a development artist by Cartoon Network and went on to create his own animated series, The Amazing World Of Gumball which has received critical acclaim for its idiosyncratic visuals, comedic strength and warm storytelling.